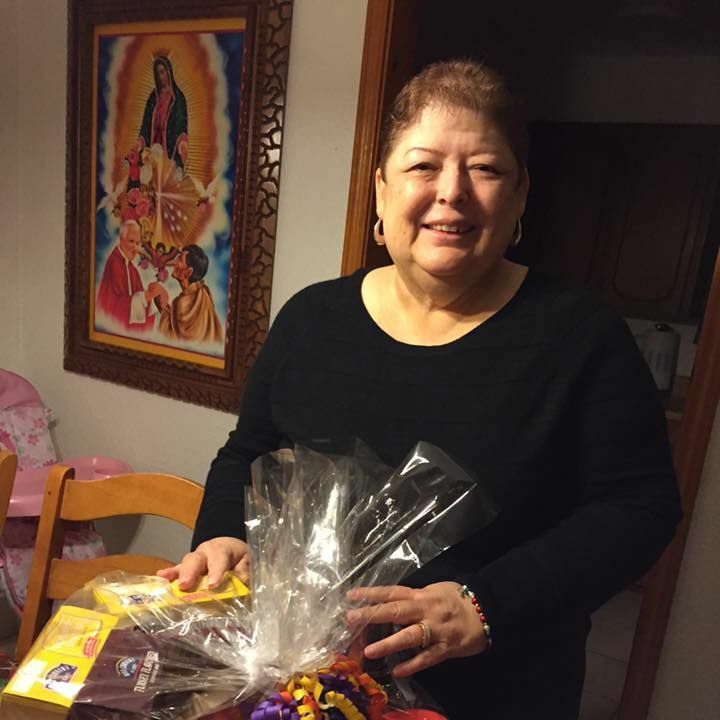 Carmen A. Peña, the former Starr County tax assessor-collector who was at the center of an office-wide theft scheme, died Monday at the Carole S. Young Medical Facility, a unit of the Texas Department of Criminal Justice. Peña had just turned 62 earlier this month. The cause of death remains unclear; however, her attorney, J.M. “Chuy” Alvarez, said she was already suffering from many complications before she began serving her time. Complications, according to Alvarez, included high blood pressure and diabetes. Alvarez also noted she required the use of an oxygen tank to breathe. The former tax assessor was serving a two-year prison sentence after pleading guilty to one count of theft by a public servant and one count of tampering with a government record in August. The charges stemmed from an investigation into the tax assessor-collector’s office, which in 2015 resulted in the arrests of the entire staff for allegedly stealing thousands in taxpayer funds. She was sentenced to two years with TDCJ, with each charge to be served concurrently. She was also ordered to pay a $7,000 fine and restitution and demand of $619,836. Peña, of Rio Grande City, was sent to the Carole Young facility in Dickinson, Texas in Galveston County. As of Nov. 20, she was already eligible for parole, according to information from the TDCJ website.